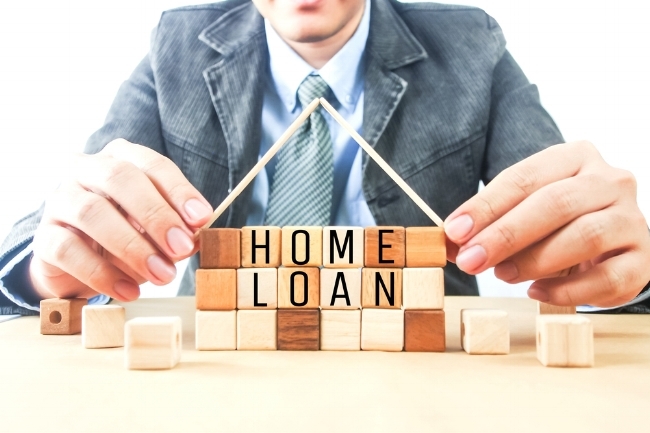 Here are recent home loan market developments to keep you updated. Another one bites the dust with the Westpac group announcing that they will stop lending in the SMSF space. The bank advised that SMSF lending will be no longer available from 31st July 2018 to the Westpac brand which also includes St. George, Bank SA, and Bank of Melbourne.